Mesmerizing time-lapse of flowers blooming by photographer and software engineering student David de los Santos. The video, which features different species of flowers such as Hyacinth, Cactus, Nigella Damask, Tigridia, Lillium, Tulips, etc., took fourteen months and about 40,000 shots after his first Flowers Opening Time-lapse. 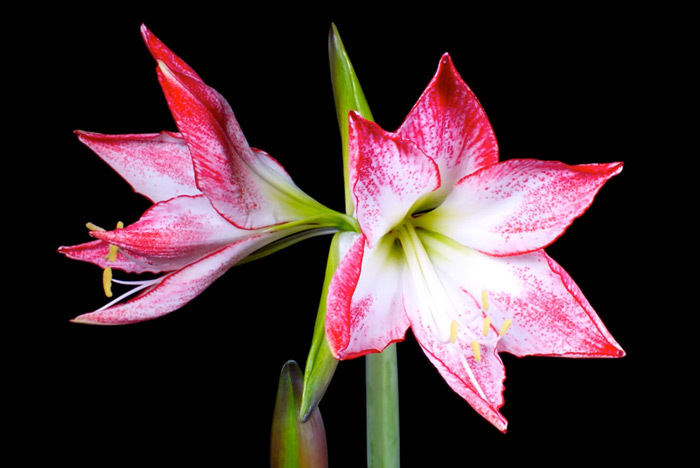 Mesmerizing time-lapse of flowers blooming.